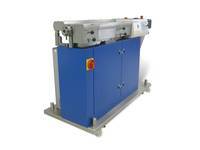 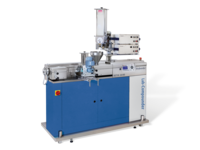 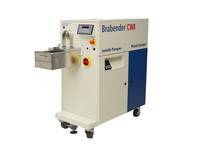 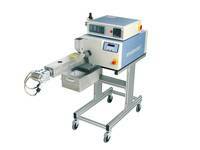 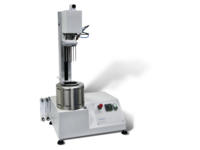 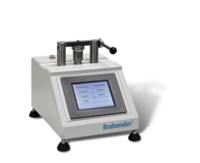 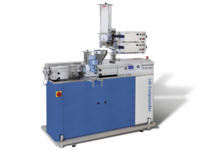 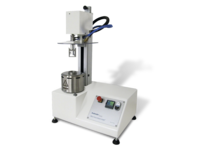 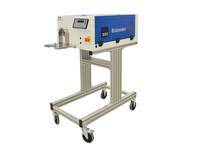 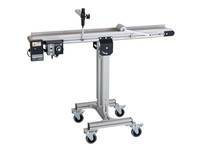 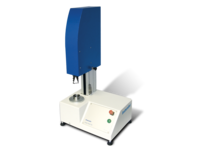 The Brabender Extensograph-E measures the stretch resistance and elasticity of a dough. 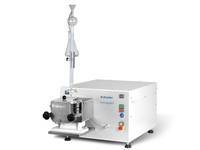 By doing this, you establish the rheological optimum in order to achieve the very best baking results. 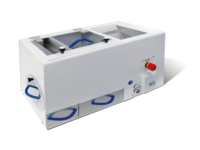 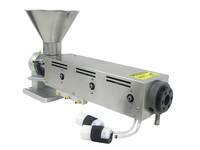 With this solution, you can reliably and gently separate particles of flour that are still stuck to the bran. 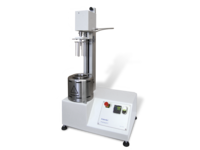 This enables you to increase the yields obtained with your Quadrumat Junior or Quadrumat Senior by up to around 10%. 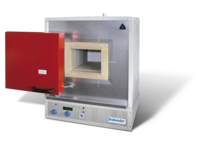 The solution determines the ash content of grain and all milled products made from grain. 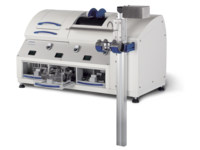 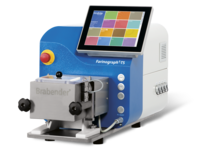 The new Farinograph generation: compact design and efficient laboratory processes thanks to innovative lab software MetaBridge.